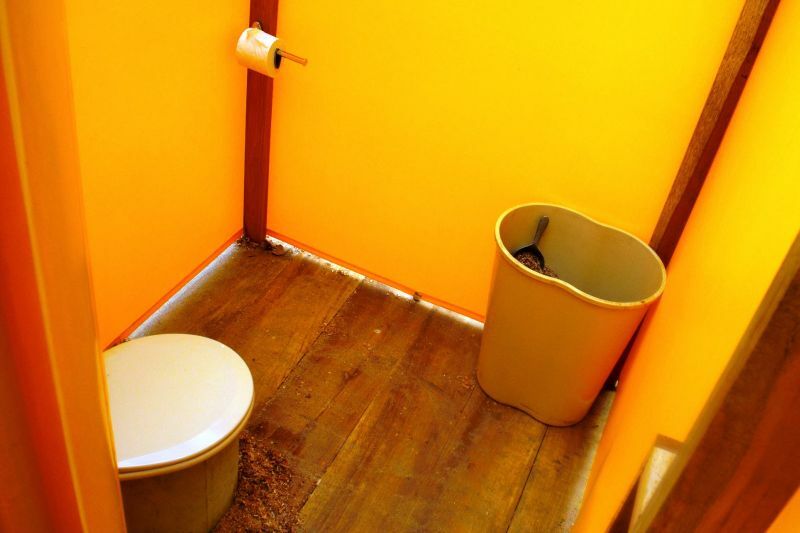 When thinking and working on an ecological camping project one of our bigger concerns was the toilet. 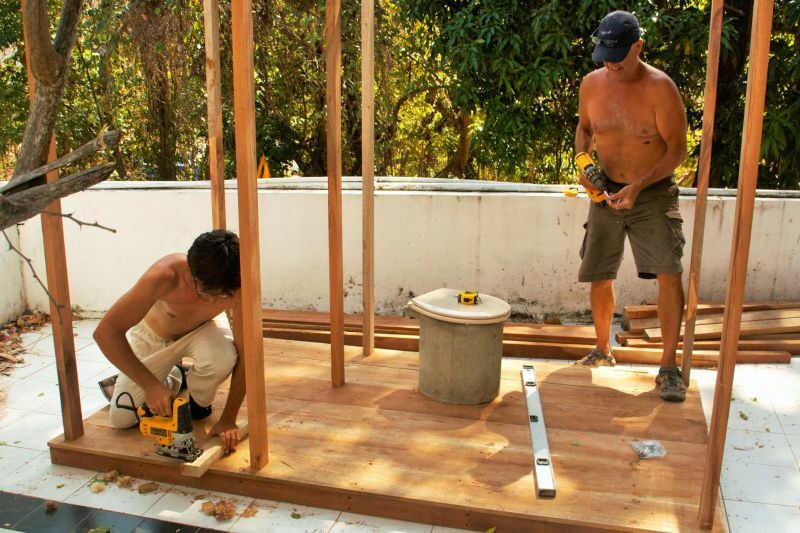 We found a really nice solution by building ourselves two dry toilets. 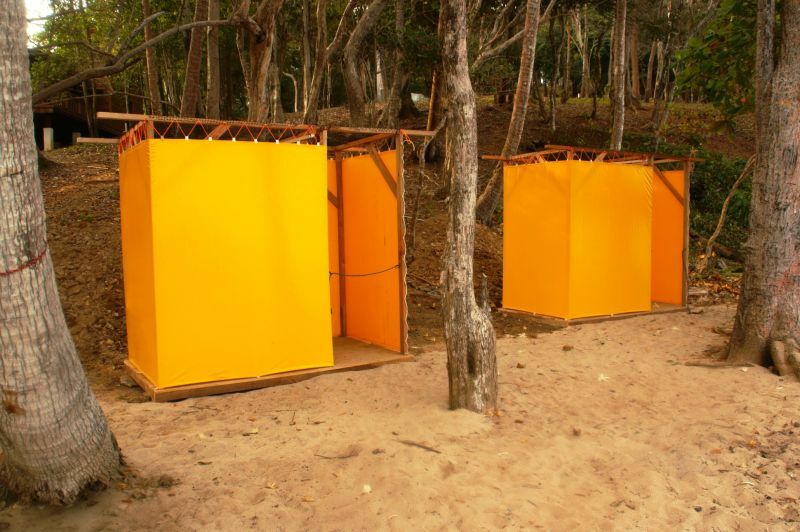 On one hand the dry toilet does not uses water, which is really poor in the Islands specially during the dry season. By not using water we avoid water pollution (everytime we flush water it goes to the sea or pollutes fresh water that will need to be processed after that). We can drink the water we flush so we give it a better and more useful end. On the other hand, we create compost. Mixing the human excrement with sawdust we can kill the reek and create fertile land. After the hole of the toilet is almost full we can plant a tree there and it will grow healthy and strong.